The school management of Ambrose Alli University (AAU), Ekpoma has approved the Cut-Off marks for the 2018/2019 admission exercise. 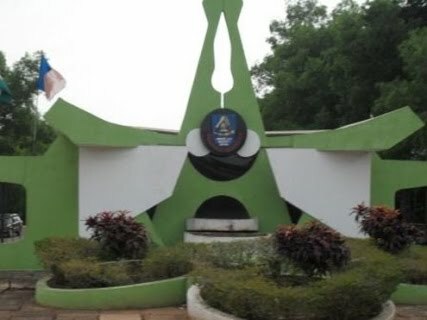 It is no longer news that the school management of Ambrose Alli University, AAU has released the post UTME result of candidates who took part in the screening exercise. For those who have not checked theirs, you can do so here -> AAU Post UTME Result. Meanwhile, the AAU departmental cut-off marks for courses for the 2018/2019 admission exercise has been released and can be viewed below. Read all the news from Ambrose Alli University at www.nigeriaschool.com.ng/aau. Helo..I got 40 in ma post ume, is der any hope for admission?